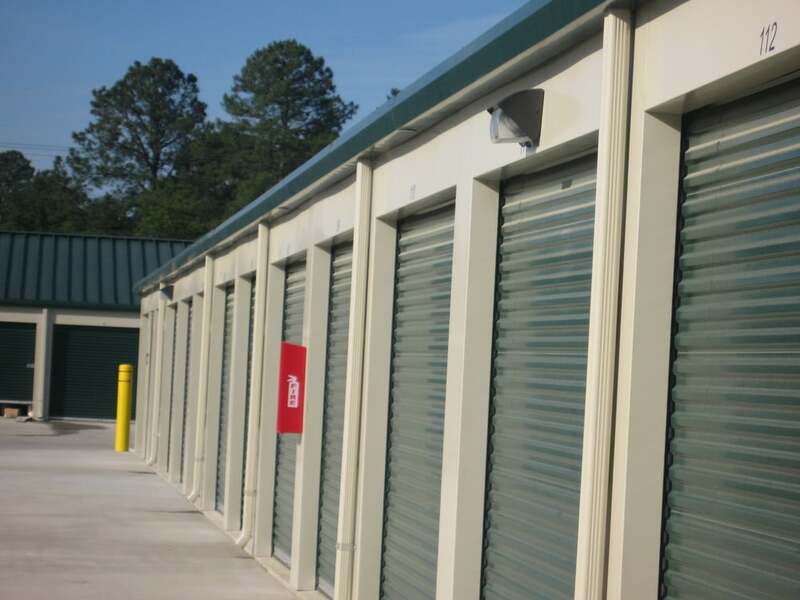 Stay-Over Storage is a cut above the competition with a wide variety of convenient amenities. 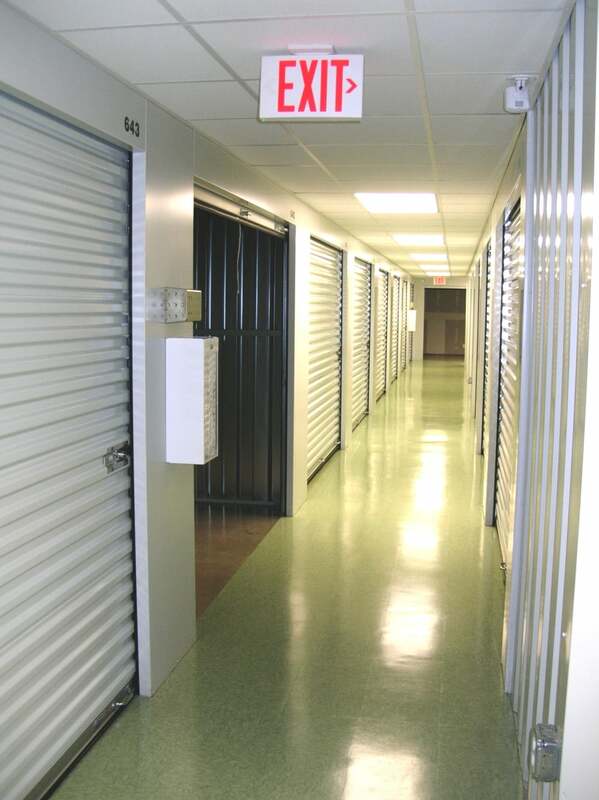 Coupled with our friendly and knowledgeable staff, Stay-Over Storage is the best choice for all of your storage needs. FREE, yes, Free move in truck! We have everything you need to move in.